The number of new undergraduate computing majors among U.S. computer science departments rose an astonishing 29.2 percent this year, according to new data released today by the Computing Research Association. The data appears in Computing Degrees and Enrollment Trends, a special report from the 2011-2012 CRA Taulbee Survey of the organization’s member departments. Among schools who responded to the survey both this year and last, the increase was 22.8 percent. Overall Ph.D. production in computing programs reported in the survey reached its highest level ever, with 1,929. This represents an 8.2 percent increase over 2010-11. Among those departments reporting both this year and last year, the number of total doctoral degrees increased by 5.2 percent. More than 55 percent of those new degree holders took jobs in industry, with the remainder finding academic or government positions, or self-employment. Only 0.4 percent reported unemployment. The survey also found that bachelor’s degree production in computing fields increased by 19.8 percent overall, and 16.6 percent among those departments that reported both years. The CRA Taulbee Survey is conducted annually by the CRA to document trends in student enrollment, degree production, employment of graduates, and faculty salaries in academic units in the United States and Canada that grant the Ph.D. in computer science, computer engineering, or information. 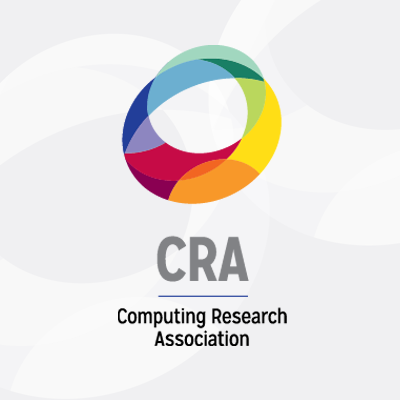 CRA today released its Computing Degrees and Enrollment Trends, 2011-12 report. The full Taulbee dataset will be released to the public in May and published in CRA’s Computing Research News.